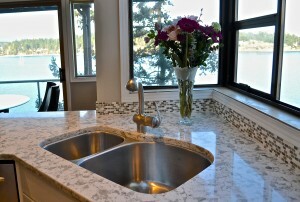 We adore our local quartz counter top line! 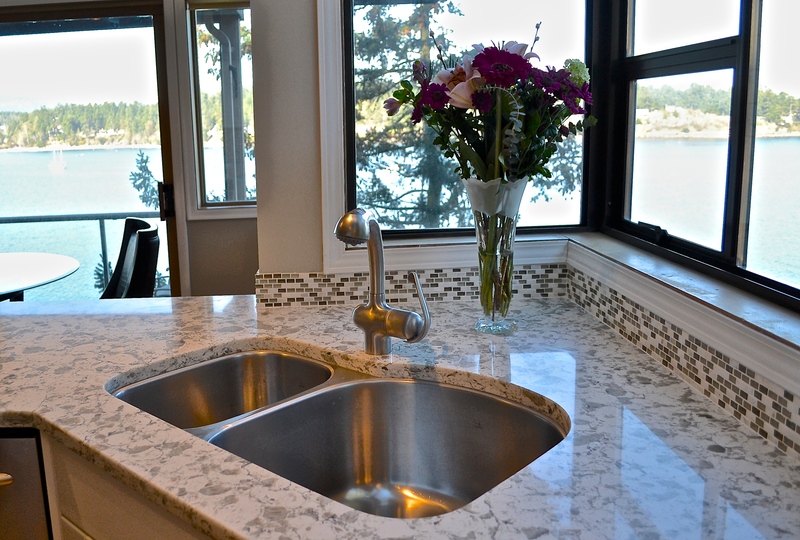 Hanstone has been in business since 1952 and is a Canadian company committed to provide excellent quality and durable counter tops to last! These quartz counter tops are made with over 90 percent natural quartz, making stone that is stronger than granite, marble and laminate. Cost effective, beautiful and functional! Quartz is man made and the colour choices are endless from flecks of white to bold reds and blues quartz is a stone with unique style! 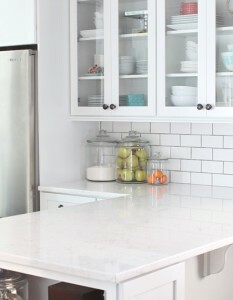 Come visit us in our showroom to view some samples of this Canadian company’s quartz!